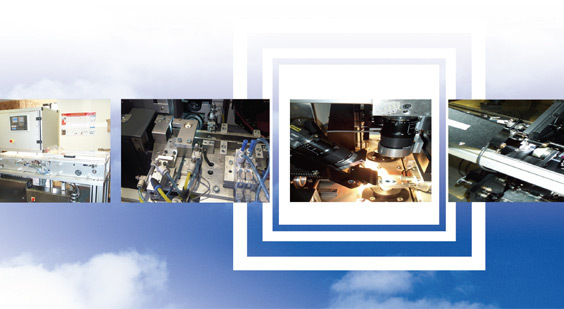 Through long term customer partnerships Phasor develops and manufactures digital imaging and automation solutions to enable customers to increase and maintain their product quality. Phasor's customer base extends worldwide and each year over 60% of contracts are gained in export markets. 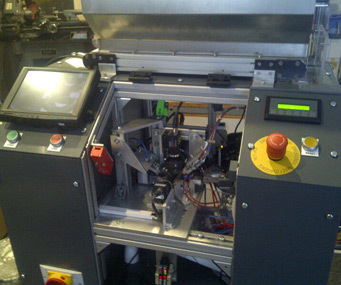 Fully automated turnkey handling and inspection systmes have been designed and developed for many of our customers. The core experience of over 25 years in scientific imaging and industrial image analysis has been applied in fields as diverse as healthcare, pharmaceutical through to electronics, automotive and the tobacco industries. ay. Images are analysed in customer PC systems or Smart camera solutions, using colour, linescan or monochrome CCD and CMOS sensors. 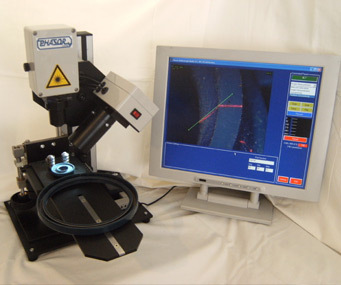 Automotive component manufactures and vehicle manufactures have all benefited from Phasor's automatic inspection systems. Solutions range from oil seals through to car chassis, castings and paint finishes, for correct assembly inspection and individual product measurement. Fully validated Pharmaceutical and food inspection systems for high speed product, batch code, tray counting, label position, OCV and packaging inspection. 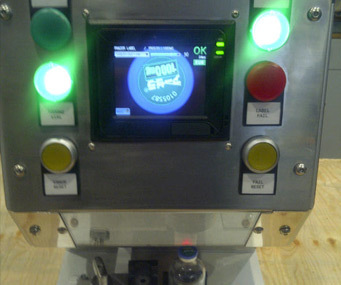 Complete turnkey solutions or OEM vision systems integrating solutions onto new and existing manufacturing lines. 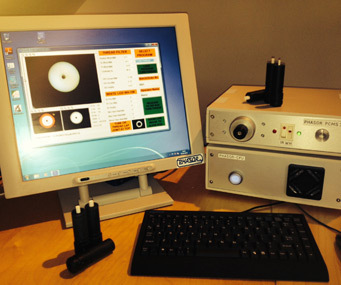 Instruments for measuring cigarette filters, shapes, features and tobacco densities. Supplied as standalone manual measuring systems and fully automatic filter feed and measuring systems. Factory QA data links. Phasor also manufacture stand alone offline inspection instruments for batch sampling and product development for the optical measurement of a wide range of engineering products, filters, seals, inks and cutting angles. Phasor is located in the picturesque Georgian village of Whitburn on the coast near Sunderland. © 2016 Phasor. All Rights Reserved. Website from dodio.